All of our technicians are trained to carry out all types of repairs on electric recliners and manual recliners. The repairs include tears, scratches, scuffs, burns or stains as well as Replacing cables or mechanisms. Most common issues with recliners are caused by a problem with the electronics failing or being faulty. All of our technicians are capable of replacing for you if needed and testing to ensure that it is safe for use. If your customers are unhappy with their rise & recliner, Homeserve can get out to fix their faults within 5 days. Saving you a replacement. 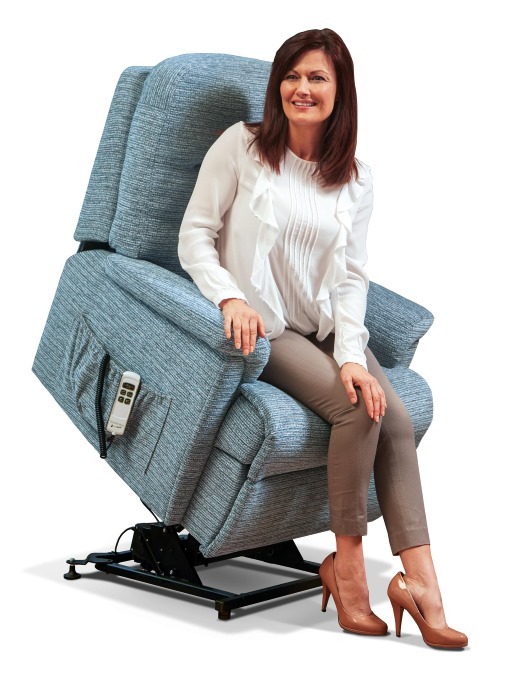 Homeserve offers full servicing and repairs to recliner chairs/sofas on site with your customers.